Drupal. Is it a good CMS? Have you bought a domain and don’t know how to start your site? What platform should you choose? 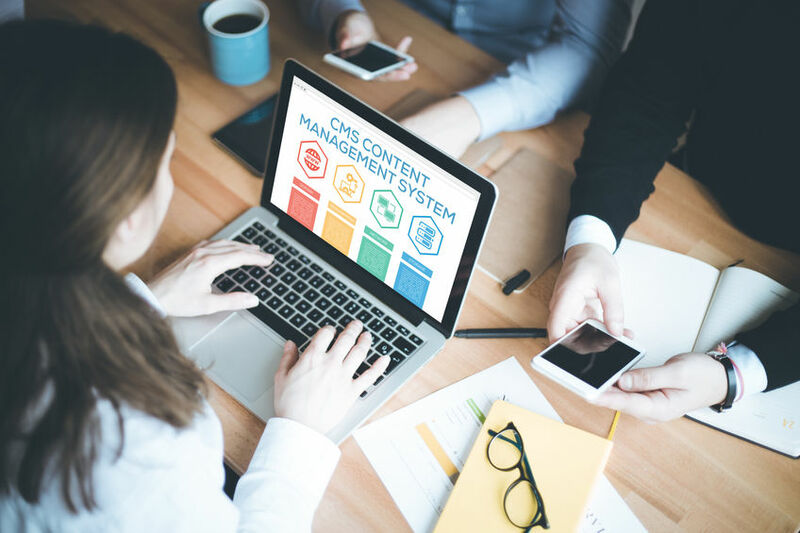 There are plenty of CMSs (content management system) out there, but just a few really popular. WordPress, Joomla, and Drupal. 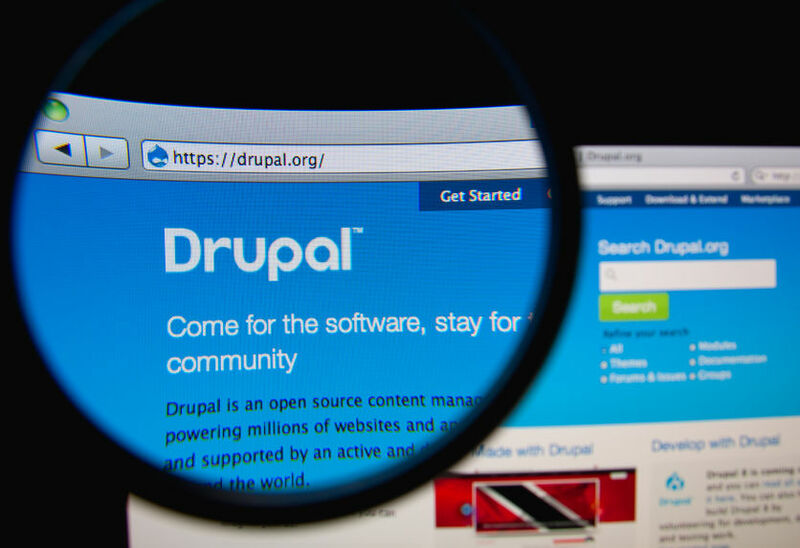 Why should you consider Drupal over the rest? Let’s find out!